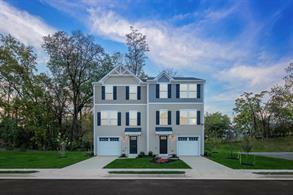 Own for less than rent in the lowest priced new garage townhomes in Winchester. Conveniently located 2 miles from Old Town, from the low $200s! From I-81 North take VA-37 North for 6.6 mi. Take exit US-522 exit towards Winchester. Travel 1.1 mi and turn right on Trafalgar Square. Turn right on Sage Circle. Model ahead on right. From North Loudoun Street head west on W Picadilly Street toward N Indian Alley (.2 Mi). W Picadilly Street turns right and becomes Fairmont Ave (.9) mi. Continue onto 522 N for .6 miles. Destination ahead on left. Why Rent When You can Own for Less? 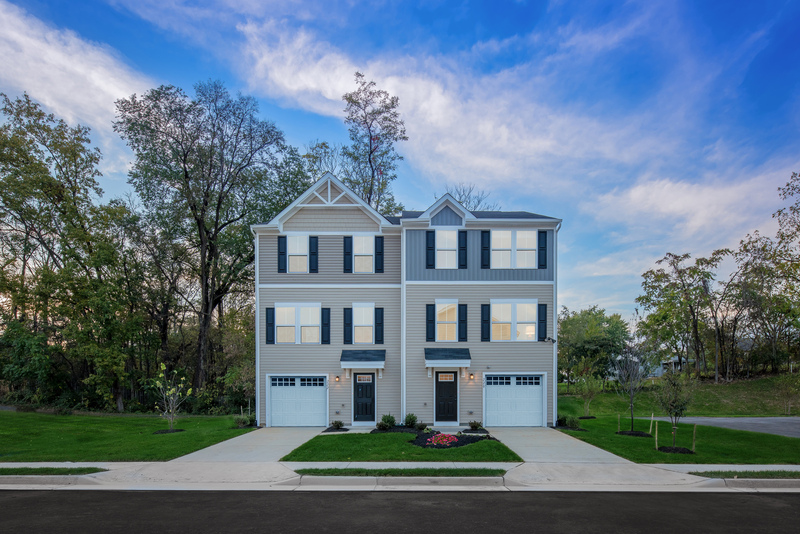 – Regents Crest offers brand new, affordable 1-car garage townhomes only 2 miles from Old Town Winchester and minutes to commuter routes I-37 and I-81! The community is a tucked away enclave surrounded by thick, mature trees. Pricing starts in the low $200s, and you can put NO MONEY DOWN! Click here to schedule a visit today, and see for yourself why so many others have already chosen to call Regents Crest "home"! Buying a new home at Regents Crest can be just as easy as renting. With little to no out of pocket costs, and low monthly payments, why choose to keep renting? Our brand new townhomes at Regents Crest are move-in ready, meaning all the appliances and even the washer and dryer are included! Plus, enjoy the low-maintenance lifestyle and enjoy time with family and neighbors hosting BBQs at the community park and playground! We can't wait to Welcome you Home to Regents Crest. Click here or call us today at 540-313-4974 to schedule your personalized visit!